Office 365’s new ‘Clutter’ feature is here, and it’s giving email marketers an eerie sense of déjà vu. It feels like Gmail’s Promotion tab is being introduced all over again. Read on to find out why B2B marketers will take the brunt of Clutter’s impact on inbox placement. We’ve added another web client to our testing platform! 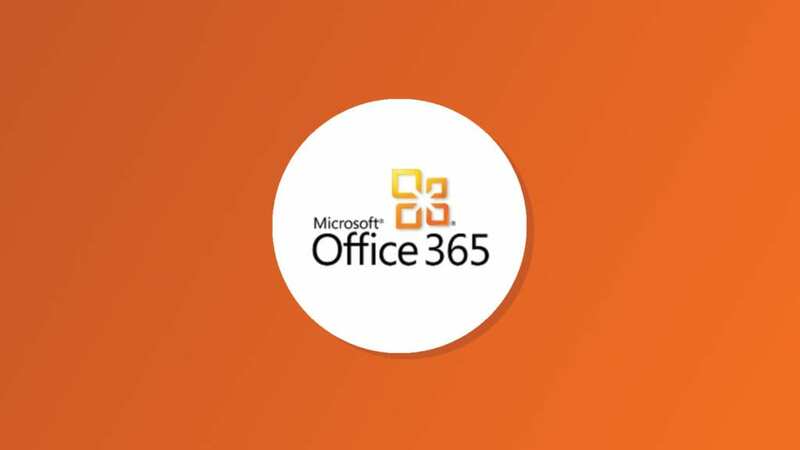 Microsoft Office 365 has been on the rise lately and is in fierce competition with Google Apps. Now you can ensure pixel perfection in yet another email client. 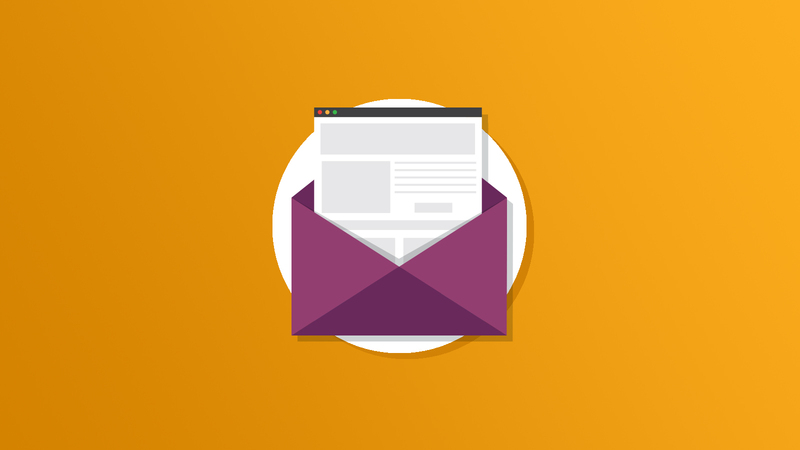 Check here for a refresher on how to change your default client list, and get to testing!